World of Warcraft is a popular massively multiplayer online roleplaying game (MMORPG) that was first released on November 23, 2004 by Blizzard Entertainment. 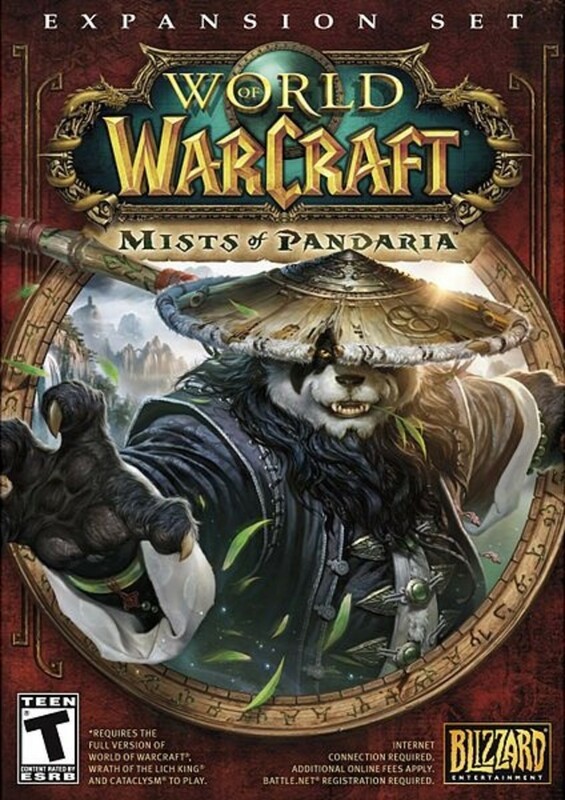 Since its release, four expansions have followed: The Burning Crusade in 2007, Wrath of the Lich King in 2008, Cataclysm in 2010 and Mists of Pandaria in 2012. 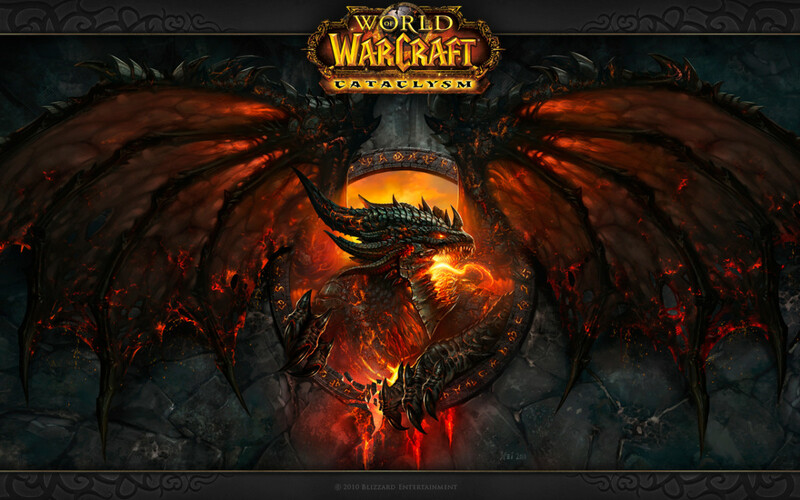 World of Warcraft holds the Guinness World Record for most popular MMORPG by subscribers, with the current total being 7 million subscribers. 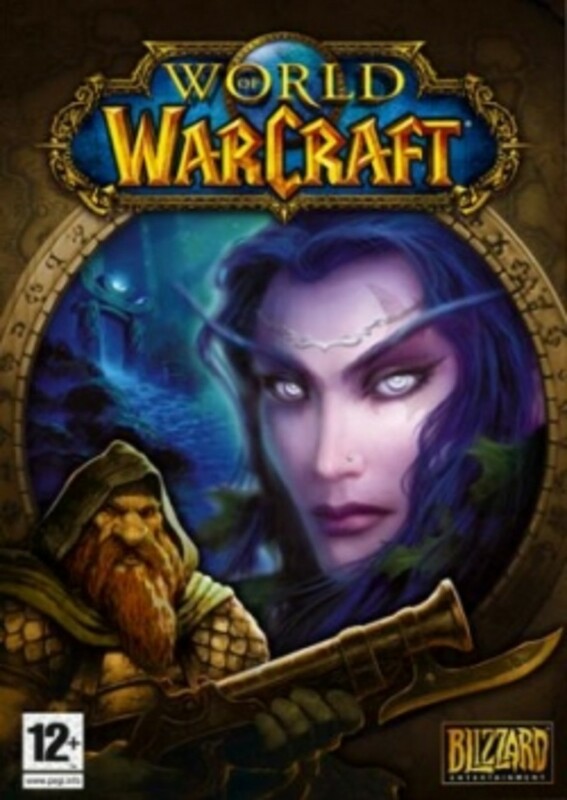 In World of Warcraft, players control an in-game avatar in the world of Azeroth as they explore, fight monsters, complete quests and level their characters. World of Warcraft is full of constantly updated game content but it comes at a price: players must pay for the new expansions, as well as a monthly subscription fee. To meet the subscription, players can either purchase 30 or 60-day game cards from retail stores or use a credit card or Paypal account to pay monthly. Players have the option of setting up recurring payments for one month, three months, six months or a year. Includes original game plus previous expansions (minus Mists of Pandaria)! The necessity of having a monthly subscription can drive people away from trying World of Warcraft; in today’s market, free-to-play games are stepping up as dominant, more popular ways to enjoy the MMORPG genre. These “freemium” games are free to download and play, and are largely funded by micro-transactions made in-game. Paying for a few upgrades in-game sometimes feels like we are getting more of our money’s worth than paying a monthly fee. Some examples of popular free-to-play games include League of Legends, Star Wars: The Old Republic and Forsaken World. What is World of Warcraft Starter Edition? This edition allows potential new players to try the game before committing to a subscription plan. By the time level 20 is achieved, players can decide whether or not they want to continue playing the game. Starter Edition players can upgrade their account to Standard Edition through the Battle.net account page. Players will receive the remainder of their 30-day trial time before their subscription of choice goes into effect. 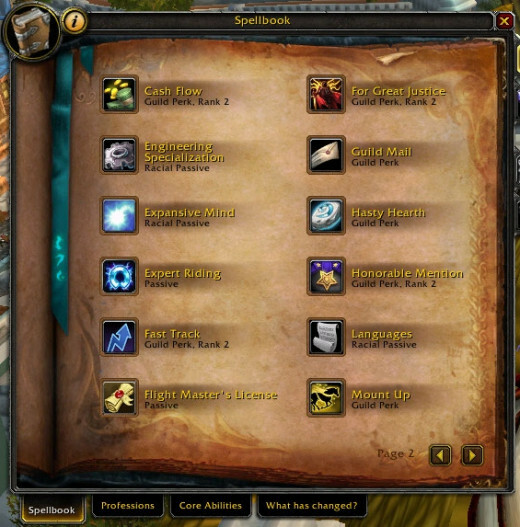 Purchasing the World of Warcraft expansions will be required to reach the level cap and complete endgame content. 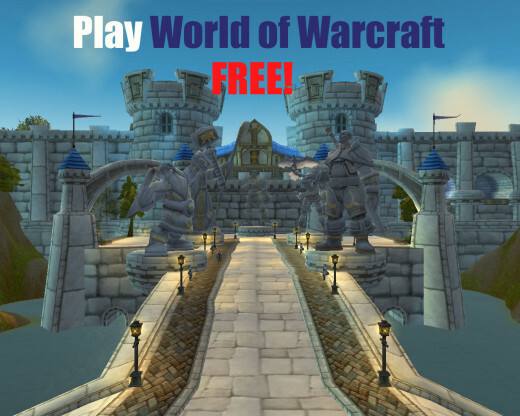 While World of Warcraft Starter Edition allows you to play the game for free, it is very restricted and different from a free-to-play game. The full game’s level cap is currently at 90, while skill caps are at 600; Starter Edition only allows character to level to a fraction of these. 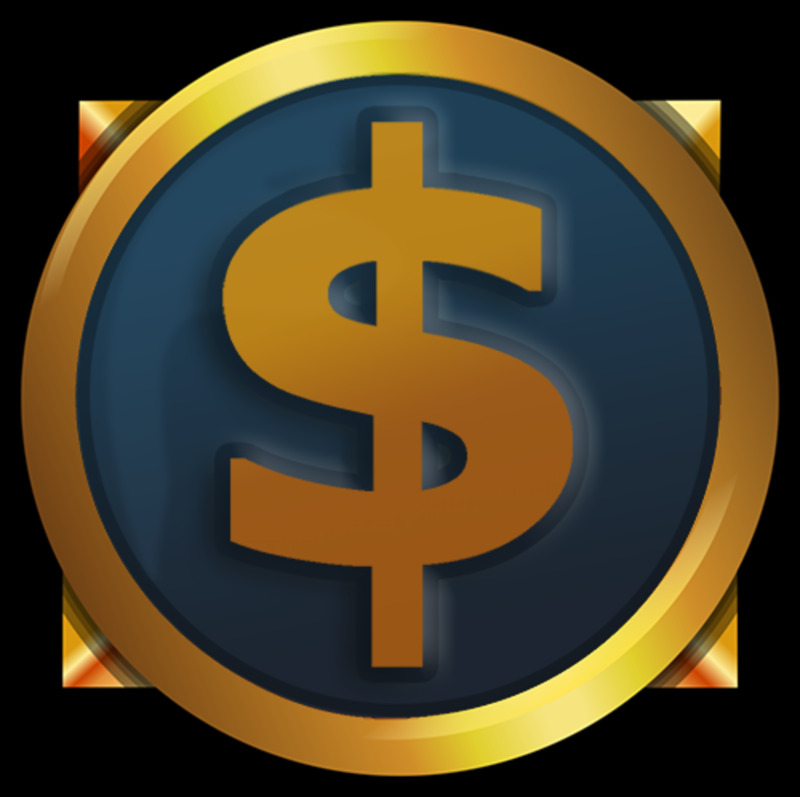 The 10 gold limit means that players will need to keep spending their gold to make room for more - they cannot trade it, or mail it to other players. 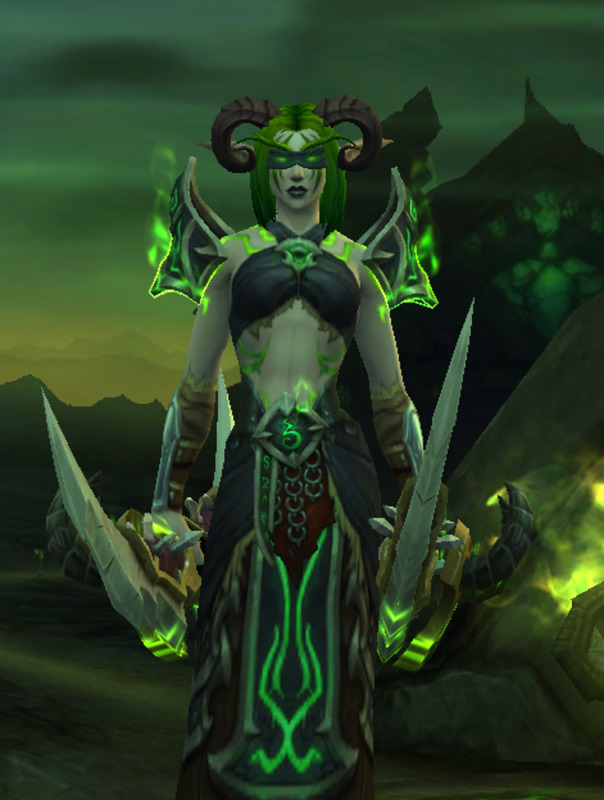 By not being able to join guilds, Starter Edition players are denied the leveling, reputation and other perks that make playing the game easier. Have you ever played the Starter Edition? On the other hand, players can accomplish a lot in their first 20 levels. A character can complete around 600 quests if they travel their faction’s low level areas. Players can explore low and high-level areas, though they may die a lot doing the latter. 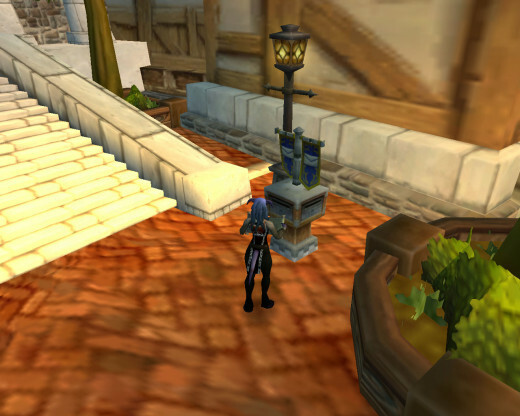 Daily quests (such as the cooking dailies in Stormwind) can increase reputation with friendly factions. If the player enjoys role playing, they can create a Starter Edition character for that very purpose. 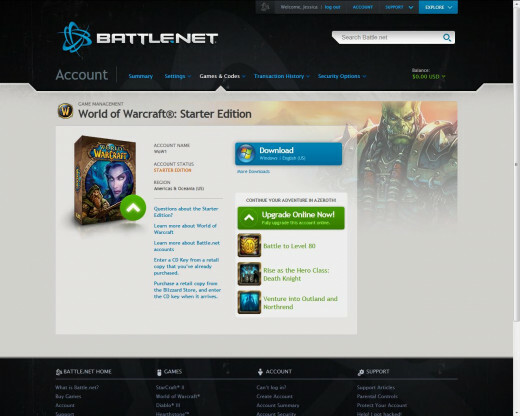 While Starter Edition has restrictions, the player can still enjoy many features of World of Warcraft. 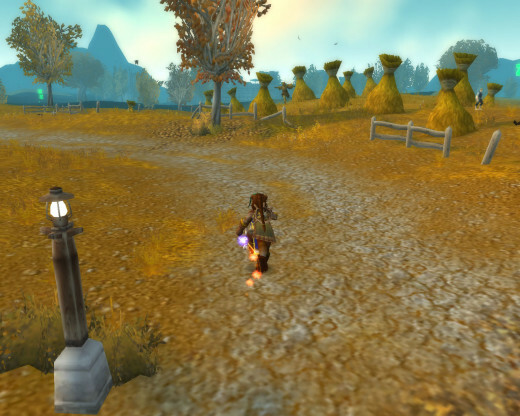 What are World of Warcraft Private Servers? You may have heard the words “private server” floating around the internet and World of Warcraft community. Private servers are not run by Blizzard - they are hosted privately by a person or group of people. World of Warcraft private servers try to replicate the World of Warcraft experience for free by hosting the game in different forms. These servers may host versions of the game that are similar to the retail game, versions that allow instant leveling and more. What’s the catch? Using private servers to play World of Warcraft is illegal and can lead to a ban on your account! Blizzard won $88 million in a lawsuit against Scapegaming in 2010 for violating the End User License Agreement? Scapegaming ran a private server with micro-transactions. Both playing on and running a private server violates Blizzard’s End User License Agreement, a document that every player must accept before playing World of Warcraft. If players are caught violating the agreement, Blizzard has the right to remove access to the game by banning their accounts. Banning a player’s account renders all game keys unusable; to continue playing World of Warcraft, you would need to start a new account and purchase new game expansions! 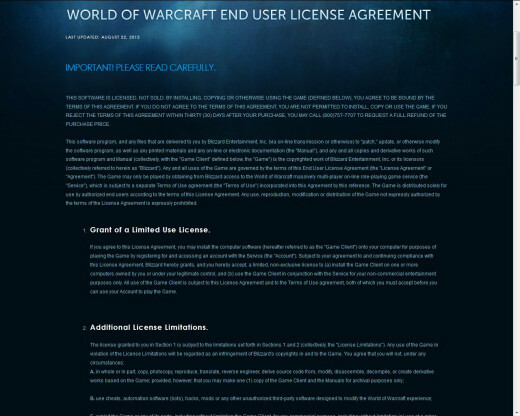 Read the full World of Warcraft End User License Agreement at the Blizzard company homepage. Sure, it’s illegal, but why else shouldn’t you play on a private server? While the ability to play World of Warcraft without a subscription is enticing, private servers also come with bugs, glitches, hackers, bots, keyloggers and more. Since you use your Battle.net account to log into a private server, you risk you personal information being stolen, such as your account password, personal address and credit card information. Your character’s gold, armor and other items can be stolen. Blizzard has employees working around the clock to fix bugs and apprehend hackers - private servers do not have that amount of attention. If you are thinking about playing World of Warcraft for free, consider trying the Starter Edition - it’s free until level 20, and safer than a private server! Glad it helped you out! The trial has improved tremendously and really helps you decide whether you want to play the game or not. Thanks for the info! Proved really useful when my dad told me to look and the info for the game! Thanks! I agree that with the level cap always growing they should increase it on the Starter Edition. Great review of the starter edition! I personally think the level cap should be bumped up as well as the amount of gold. With XP requirements being reduced radically all the time, I think I'm allowed to expect more before I make a decision on whether I pay a tenner for something I might not find thrilling after a few more levels. Also, I'm glad you mentioned private realms and how they harm the game, and your personal details!